"You'll Never Be The Same When That Spark Ignites Your Brain!" Now I know that most of the Decibel Geek faithful are already well aware of the Killer Dwarfs and their music. Personally I am a HUGE fan and their music is always in constant rotation in my IPod. Being from Canada I was fortunate to see the Dwarfs rip up a concert stage or two over the years and these guys were always the real deal. High energy hard rock played live as it should be. 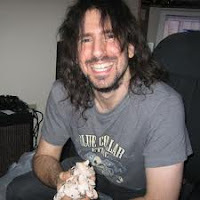 Recently I spoke with Russ about his Hardroad project and he mentioned a new project he was hard at work on. An acoustic album of some of his favorite Killer Dwarfs material. Immediately I got excited, new versions of some Killler Dwarf tunes? Count me in!!!! 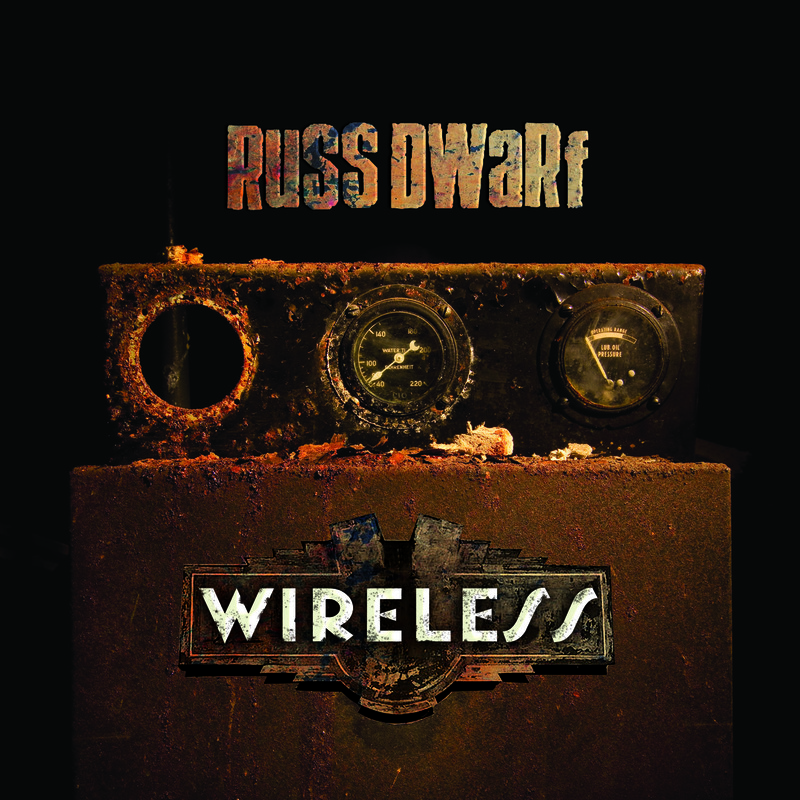 Well the wait is almost over Russ's Wireless CD will be available March 18th. Russ was kind enough to give me a sneak peak of the album and quite frankly I just can't stop smiling when I listen to it. The production is damn near perfect with warm acoustic guitars accompanying one of rock's greatest voices. Russ is blessed with one of those instantly familiar voices and unlike many vocalists of his era, he hasn't lost a step. The album opens with "Keep the Spirit Alive", one of the Dwarf's biggest hits and the acoustic treatment this song received is simply brilliant. 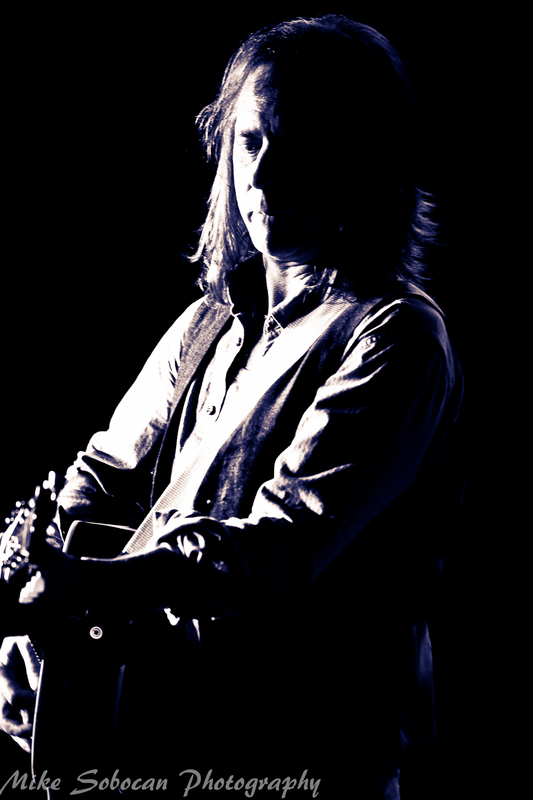 Maintaining all the power and energy of the original, the "unplugged" version is fresh and alive. Personally I find that "unplugged" albums either work well or totally crash and burn. Wireless does neither, I can't recall any other acoustic album that doesn't sacrifice the energy of the "electric"versions. Wireless totally nails it! "Stand Tall" featuring a great solo from Mr. Glen Drover (Megadeth, King Diamond, Geoff Tate's Queensryche), "Starting To Shine", "Doesn't Matter", "Coming Through" all stay very true to the original versions. The big surprise for me came on track seven, "Dirty Weapons" is redone with a hauntingly dark and moody arrangement that totally blew me away (no pun intended). 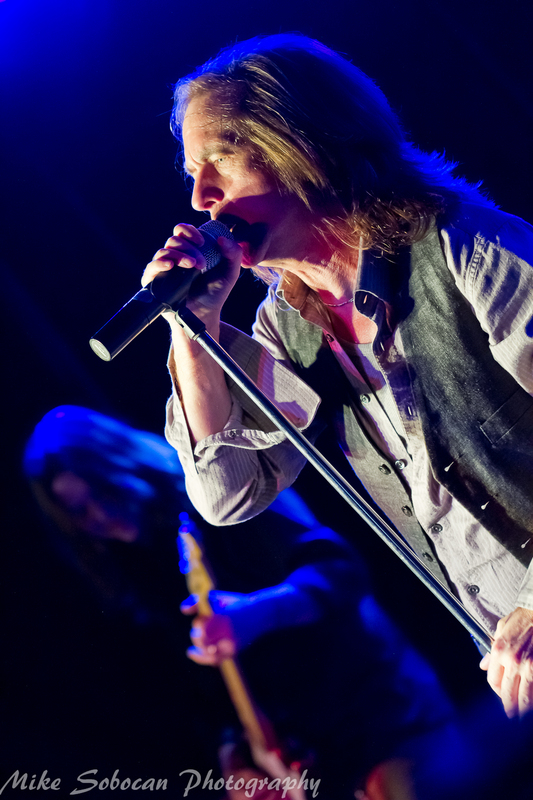 Decibel Geek: Let me first say that the guitar work on "Drifting Back" was absolutely killer! Decibel Geek: So how did you get to be involved with Russ's new project? Decibel Geek: Did you actually get into the studio with Russ or was this a digital long distance recording as is so common these days? Decibel Geek: If so, did you get to partake in any Canadian debauchery lol? Ron: Only occasional Skype debauchery with Russ, haha, chatting about music mostly... Skype debauchery just isn't the same as the real debauchery. Throwing a laptop out the window just doesn't have the same effect as throwing a TV out the window. Decibel Geek: How was the track Drifting Back chosen? Decibel Geek: Do you have any memories of the Killer Dwarfs you would like to share with our readers? 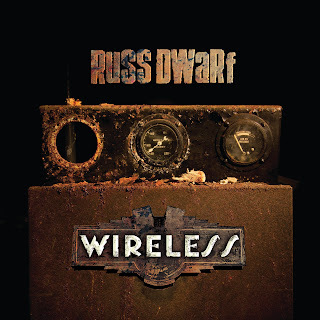 To order the new Russ Dwarf CD....CLICK HERE!